Randy is 62 years old and stands tall at six foot one. He grew up on a farm in Glasford, Illinois, in the 1950s. Randy was raised with the strong discipline of a farming family. From the time he was five, he would get out of bed at dawn, and before breakfast he’d put on his boots and jeans to milk cows, lift hay, and clean the chicken coops. Day in and out, no matter the weather or how he felt, Randy did his physically demanding chores. Only when his work was complete would he come into the kitchen for breakfast. Tending to the chickens was hard work—it involved getting into the pen, clearing birds out of their dirty cages, and shooing them into a holding enclosure. This process was always a little scary because the animals could be quite aggressive after being cooped up all night. On one of these occasions, when Randy was 11, a particularly large and perturbed rooster swung its claw and gave him a good spurring on his leg. Randy felt the piercing of his skin and squealed in pain. He said it felt like being gored by a thick fishhook. The rooster left a long gash, and blood streamed down Randy’s leg to his ankle. He ran back to the house to clean the wound, as chickens are filthy after a night in their cages. Randy’s family supported his efforts to control his weight. They made lower-calorie foods, gave him time to exercise, and didn’t pressure him to eat things he didn’t want. However, he continued to struggle with his weight through college. Randy kept thinking back to the moment everything changed. He had been the skinniest kid among his friends. And then he got cut by that chicken. Ajinkya answered honestly, “I don’t know,” and urged Dhurandhar to study the question. That fateful conversation set Dhurandhar on a path to investigate as part of his PhD project whether a virus could cause fat. To confirm the results, he set up a repeat experiment, this time using 100 chickens. Again, only the chickens with the SMAM-1 virus in their blood became fat. Dhurandhar was intrigued. A virus, it seemed, was causing obesity. Dhurandhar thought of a way to test this. He arranged three groups of chickens in separate cages: one group that was not infected, a second group that was infected with the virus, and a third group that caged infected and uninfected chickens together. Within three weeks, the uninfected chickens that shared a cage with infected ones had caught the virus and gained a significant amount of body fat compared to the isolated uninfected birds. Fat, it seemed, could indeed be contagious. Now, Dhurandhar is a man of science. He is rational and calm. But even he had to admit that the idea was startling. Does this mean that sneezing on somebody can transmit obesity? This now seemed possible in animals, but what about humans? Injecting the virus into people would be unethical, but Dhurandhar did have a way to test patients to see if they had contracted the virus in the past. Dhurandhar says, “At that time I had my obesity clinic, and I was doing blood tests for patients for their treatment. I thought I might just as well take a little bit of blood and test for antibodies to SMAM-1. Antibodies would indicate whether the patient was infected in the past with SMAM-1. The conventional wisdom is that an adenovirus for chickens does not infect humans, but I decided to check anyway. 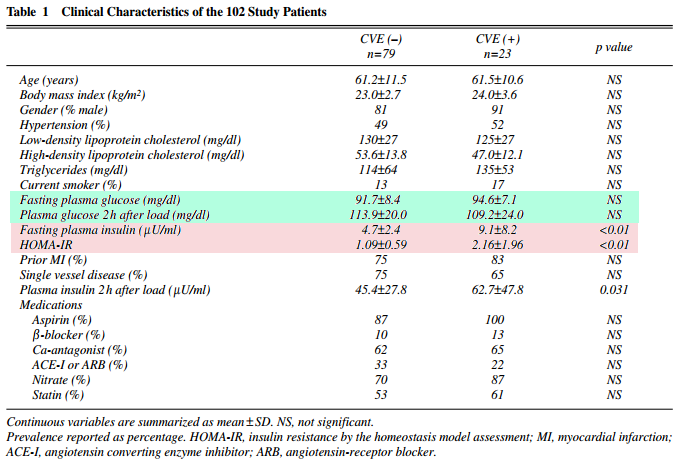 It turned out that 20 percent of the people we tested were positive for antibodies for SMAM-1. 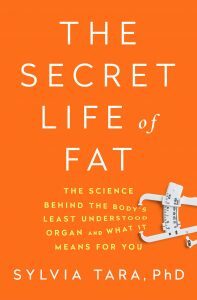 And those 20 percent were heavier, had greater body mass index and lower cholesterol and lower triglycerides compared to the antibody-negative individuals, just as the chickens had.” Dhurandhar observed that people who had been infected with SMAM-1 were on average 33 pounds heavier than those who weren’t infected. While Nikhil Dhurandhar was in India pursuing his curiosity about fat, Randy was looking for solutions of his own. After a brief stint as a teacher he moved back to the family land in 1977 because he loved farming. In the fall of 1989, Randy applied for a commercial driver’s license. The application required a medical exam. After his urine test, the nurse asked Randy if he felt all right. “Normal for the day,” he replied. But the nurse told Randy he would have to give a blood sample because she thought the lab had spilled glucose solution into his urine sample. The blood work showed that Randy’s glucose level was near 500 mg/dL (a normal reading is 100). The lab hadn’t made a mistake with the urine sample after all; Randy’s numbers were just off the charts. Alarmed, the nurse notified Randy’s doctor, who then tested him for fasting blood sugar levels. The results showed that Randy had insulin resistance and severe diabetes. At 40 years old and 350 pounds, Randy was in trouble. If he didn’t fix this problem soon, he would start to develop serious complications of diabetes, including cardiovascular disease and nerve damage. But would even this program be enough? Randy had always had a difficult time controlling his weight, though not for lack of trying. He had been fighting fat since his childhood by controlling portions, exercising, and avoiding social eating. But his discipline was no match for his own fat. Randy had to get his weight under control permanently. The hospital environment was helpful. However, despite strictly adhering to the diet, he only dropped a few pounds. After taking on a postdoctoral fellowship at the University of Wisconsin, Madison under Dr. Richard Atkinson, Dhurandhar was excited to finally be at liberty to pursue what he loved. He had an intense curiosity about viruses and was eager to get started finding answers. However, when he tried to get samples of the SMAM-1 virus that he had worked with in India, the U.S. Department of Agriculture refused to grant him an import license. He was deeply disappointed. That was a serendipitous choice. It turned out that Ad-36 had similar qualities to SMAM-1 in chickens. Atkinson thought Ad-36 might very well be a mutated form of SMAM-1. When Dhurandhar infected chickens with Ad-36, their fat increased and their cholesterol and triglycerides decreased, just as had happened with SMAM-1. Dhurandhar wanted to make sure he was not getting a false positive, so he injected another group of chickens with a virus called CELO to ensure that other viruses were not also producing fat in chickens. Additionally, he maintained a group of chickens who had not been injected with anything. When he compared the three groups, only the Ad-36 group became fatter. Dhurandhar then tried the experiments in mice and marmosets. In every case, Ad-36 made animals fatter. Marmosets gained about three times as much weight as the uninfected animals, their body fat increasing by almost 60 percent! Now came the big question: would Ad-36 have any effect on humans? Dhurandhar and Atkinson tested over 500 human subjects to see if they had antibodies to the Ad-36 virus, indicating they had been infected with it at some point in their lives. His team found that 30 percent of subjects who were obese tested positive for Ad-36, but only 11 percent of nonobese individuals did—a 3 to 1 ratio. In addition, nonobese individuals who tested positive for Ad-36 were significantly heavier than those who had never been exposed to the virus. Once again, the virus was correlated with fat. Randy’s physician had been treating him for years and knew that his patient’s struggle was difficult and ongoing. The physician referred Randy to an endocrinologist—Richard Atkinson at the University of Wisconsin—who was having some success with difficult obesity cases. Atkinson had designed a long-term program to treat obesity. 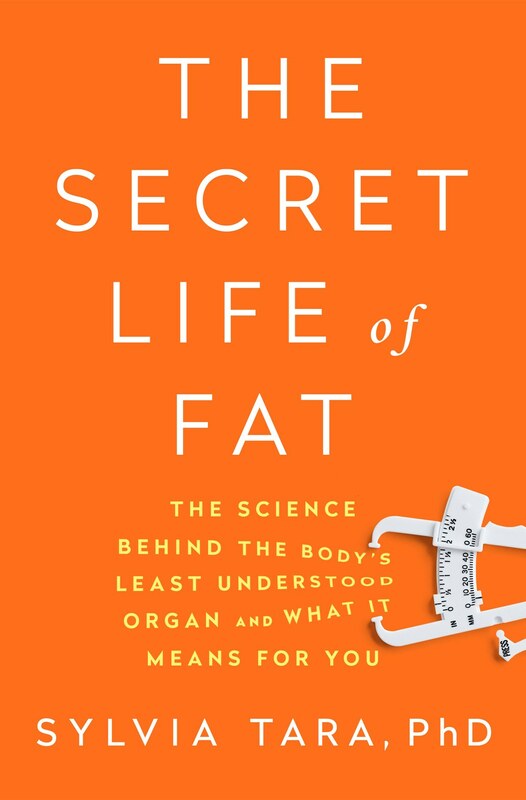 He explained to his patients that obesity is a chronic disease and they would be in treatment “forever.” In the first three months of the program, patients would meet several days per week and attend a lecture explaining obesity and the underpinnings of fat. After that, visits decreased to one every one to two weeks, then one every one to two months. Those who started regaining weight were asked to resume more frequent visits. Subjects had to commit to the full program in order to enroll. The researchers acknowledge that the rooster scratch may have been the start of Randy’s infection. But they are cautious—the transmissibility of Ad-36 from chickens to humans has never directly been studied. Reprinted with permission from The Secret Life of Fat by Sylvia Tara. Copyright 2016 by W. W. Norton & Company.